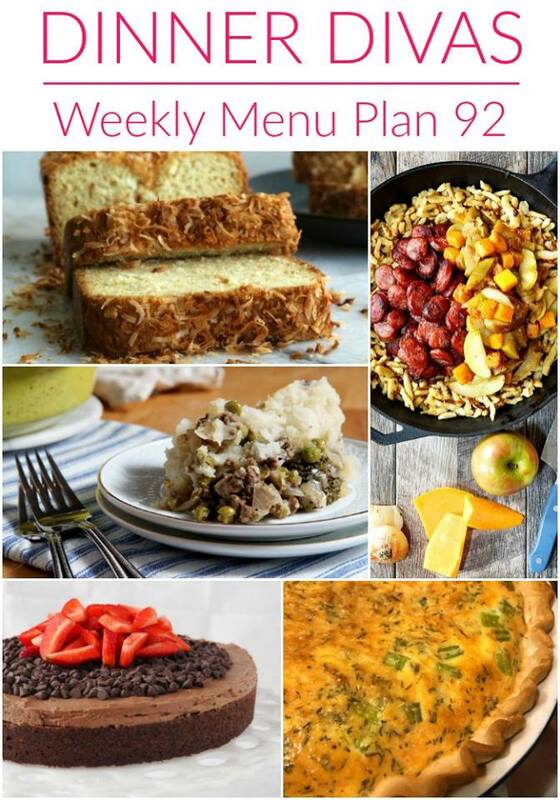 Weekly Menu Plan 92 features dishes that are loaded with vegetables for a healthy spin on hearty, family style dinners. Friends, it’s not just cold here Up North–it’s freaking cold! When I left for the gym this morning, the outside temperature was 9 degrees F! NINE. Single digit temperatures are one thing, but the “real feel” was -4 degrees F with the wind chill. I always say that there is no such thing as bad weather, but rather only poor clothing choices. However, below zero wind chills? Well there isn’t enough cold weather gear on the planet that will make me want to stand out in that for long. 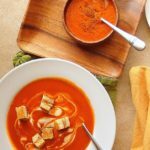 Luckily, it’s nice and toasty indoors and the Weekly Menu Plan 92 brings plenty of delicious dishes that will warm you from the inside out. 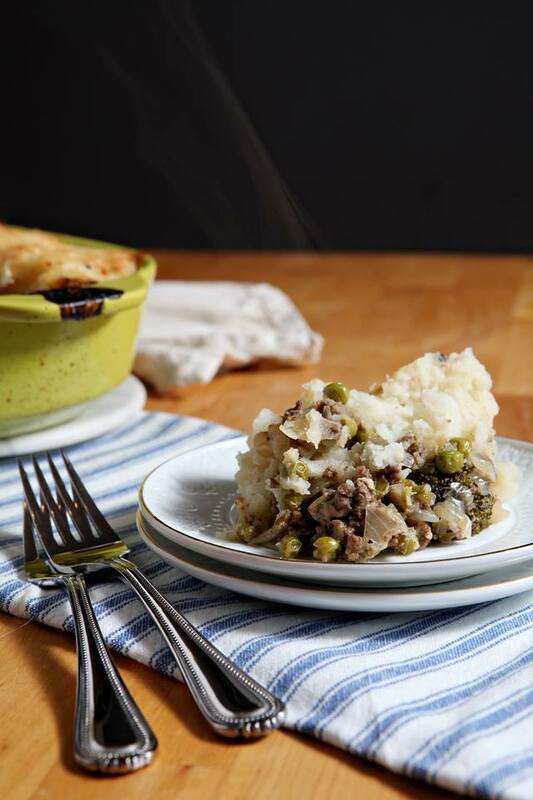 Erin/The Speckled Palate warms us up on Monday with her Shepherd’s Pie. 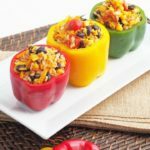 A comforting, favorite winter entree of beef, onions, garlic, bell pepper, broccoli, peas and more cook together before topping with cheesy mashed potatoes. Cheesy. Mashed. Potatoes, y’all! 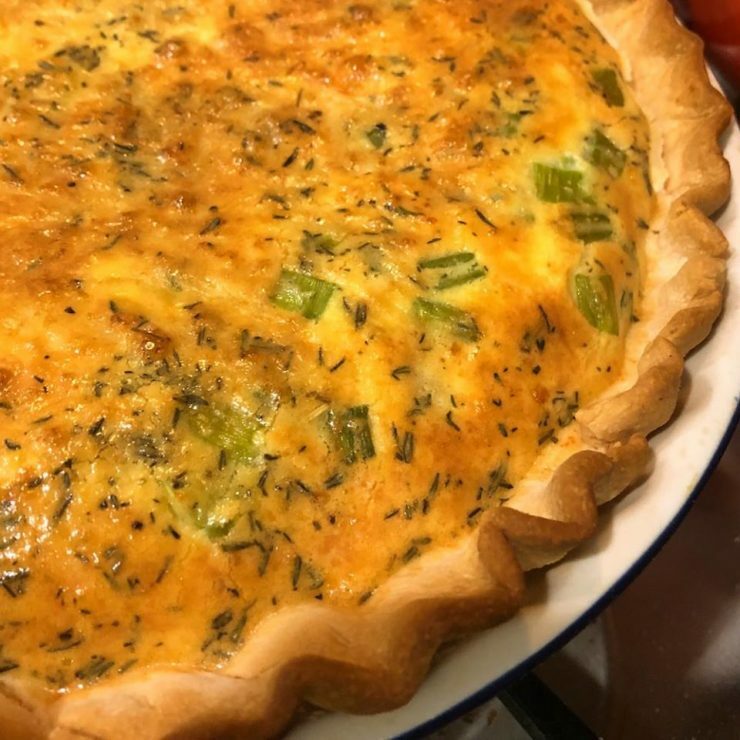 On Tuesday, Sara/My Imperfect Kitchen continues the comfort with her Kitchen Sink Quiche. 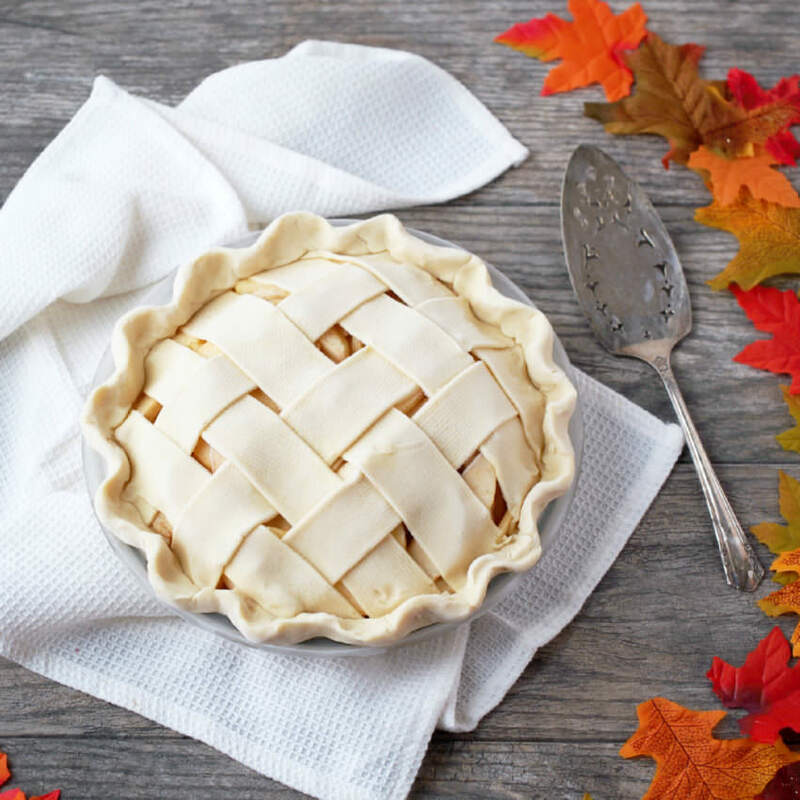 As in, put clean out the crisper drawer and put everything but the kitchen sink into a buttery flaky pie crust and call it good. Okay, twist my arm. 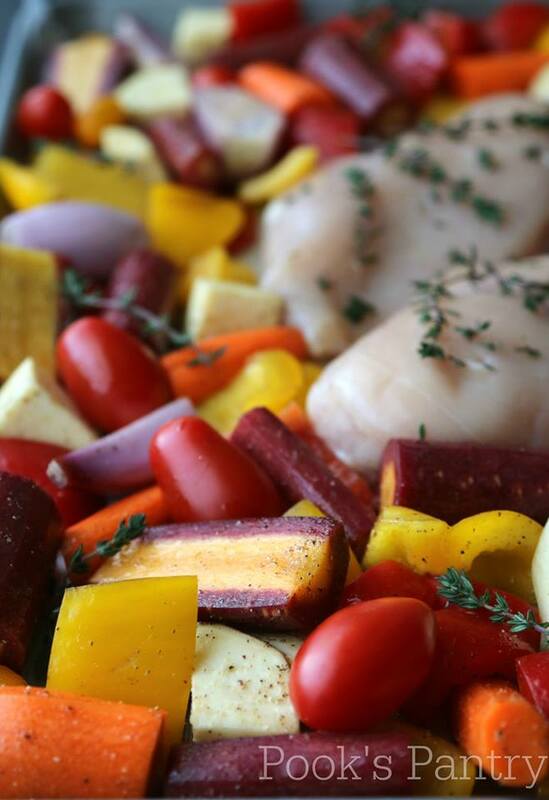 Cheryl/Pook’s Pantry continues the veggie infusion on Wednesday with her Roasted Chicken and Vegetable Sheet Pan Supper. 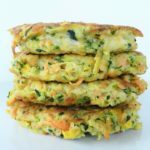 This is another recipe where you can mix up the vegetables based on what’s in your fridge and still end up with a delicious dinner. On Thursday, I use my quick and easy homemade pizza dough as the basis of this simple Prosciutto and Broccolini Pizza. 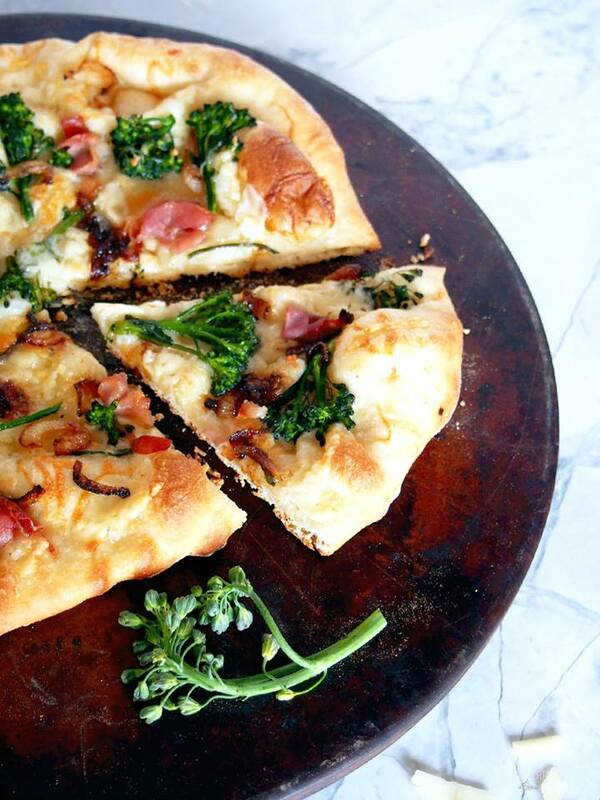 Crisp prosciutto, tender baby broccoli, caramelized onions, and plenty of shaved asiago cheese make this one fabulous grown up pizza that even the kids will love. 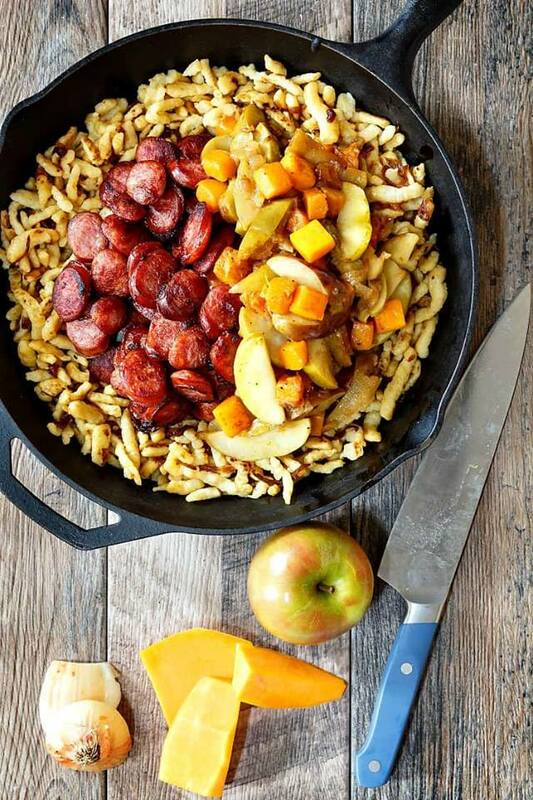 My kids also love Jenni/Pastry Chef Online’s Sausage with Apples, Onions, and Butternut Squash. 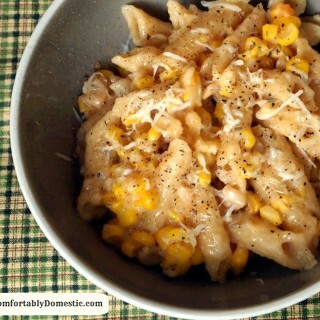 I think it’s the tiny spaetzle dumplings that draw them in. I’m just happy that they enjoy the apples and squash that goes along with it. It’s seriously good stuff! As long as we’re talking about seriously good stuff, Cheryl’s Coconut Bread is all that and more. 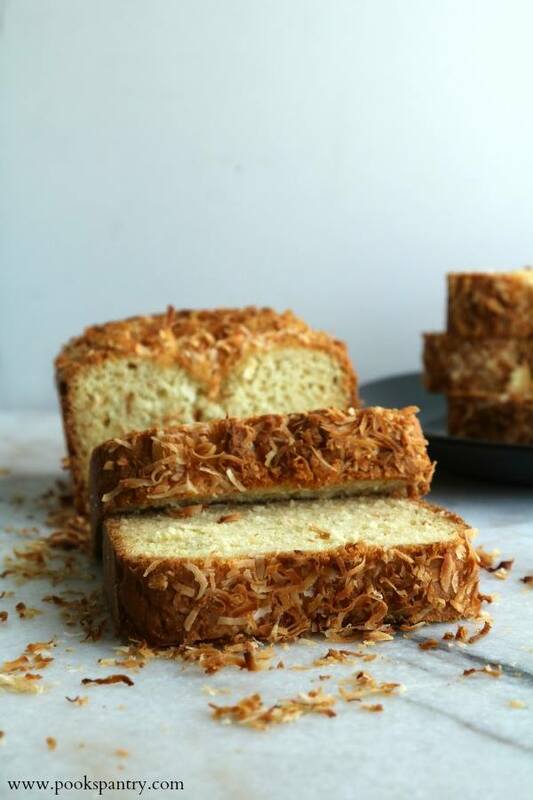 The coconut gives the bread a creaminess, and the toasted coconut topping is absolutely delightful. 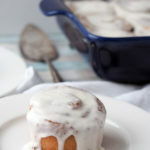 If you want a little more of a good thing, try this coconut bundt cake with key lime glaze. 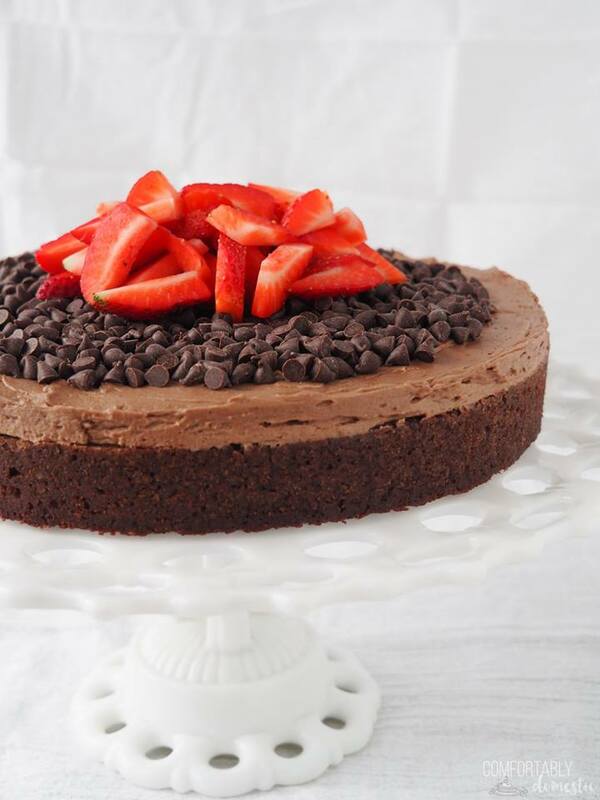 I wrap up the Weekly Menu Plan 92 with my Gluten Free Chocolate Fudge Cake. 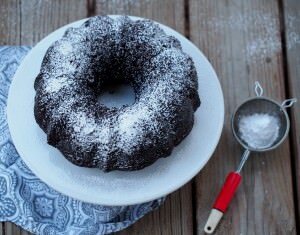 This cake has a moist and fudgy texture that tastes anything but gluten free. 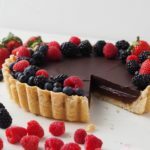 The secret is a few unexpected, yet readily available, ingredients that just work together. 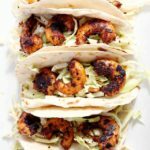 What’s are you planning to make from the Weekly Menu Plan 92? 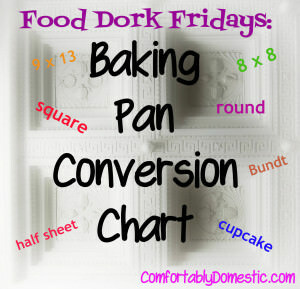 Tell me what type of recipes that you’d like to see more of on our weekly menu plans!